With us you will find everything in a single location! 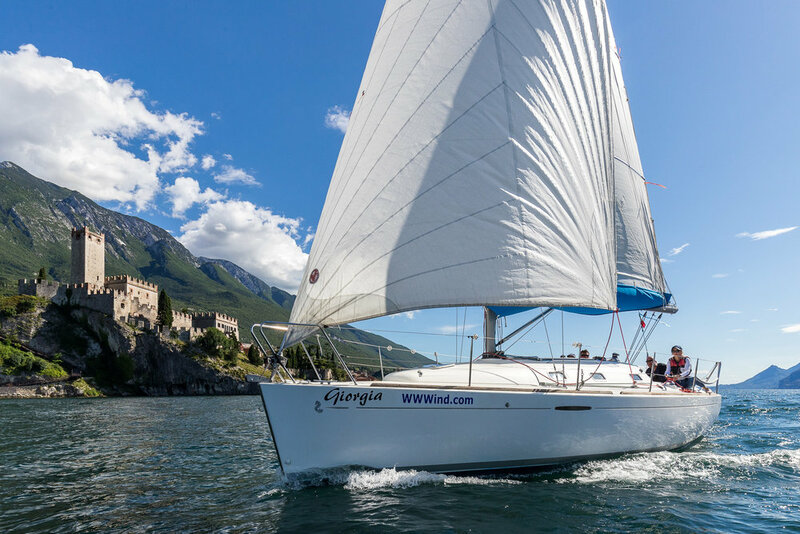 It is not for nothing that we have been "the most wanted" on Lake Garda for 40 years for all your group activities. We offer tailor-made solutions for every budget. For small groups, school classes, weddings, companies and much more, we certainly have the right offer! Thank you. We will be back shortly. Water sports is our passion, our mission always surpasses your expectations. If you choose Wwwind Square nothing can go wrong! We take care of all aspects of your journey. 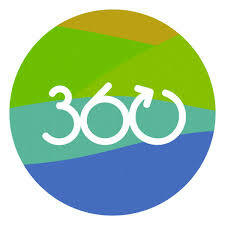 Send us an email with possible period, number of people and reason for the trip. We will contact you within 24 hours and fix an appointment for a non-binding consultation. As soon as we have analyzed your wishes carefully, you will receive from us a personalized online presentation that you can easily share with all employees, managers or group leaders. That makes it even easier for you and it looks great! At the same time, we are already in contact with all the other service partners. The hotels, for instance. We also take care of your accommodation, flights etc.! 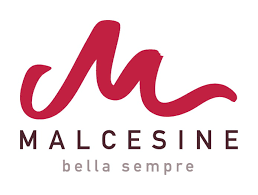 In no time at all, the details are clarified and your experience in Malcesine can begin. 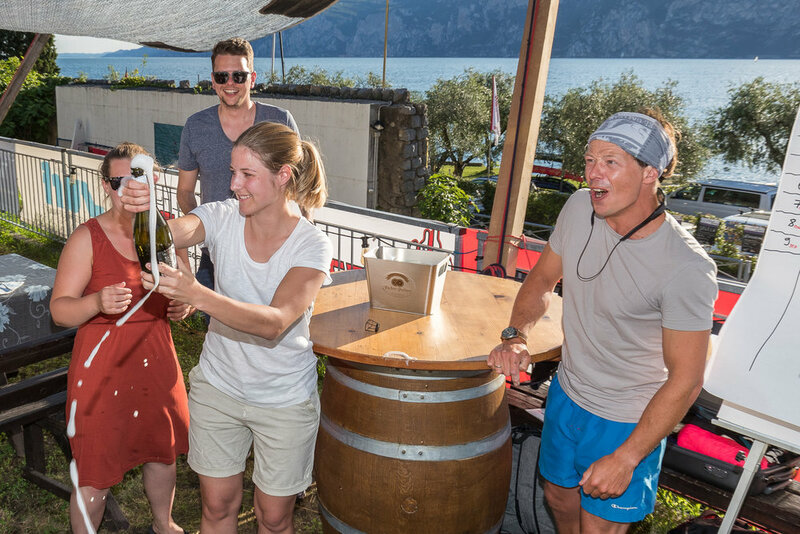 Experience unique moments in Malcesine on Lake Garda and bring your teamwork or class atmosphere to the next level. Wwwind Square! 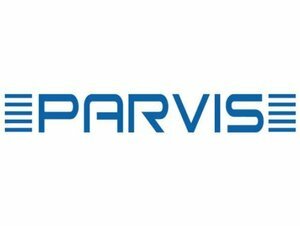 Your all-round service partner on site. We welcome you with breakfast, followed by a theory briefing by our sailing experts. Shortly afterwards you are in the boat to learn the basics under professional guidance. After a lunch break on our lake-view terrace, the regatta follows, an exciting race with the impressive backdrop of Malcesine. We complete the whole round with an aperitif, the victory rally and a barbecue with live music. Perfect, not only for school classes! Right from the first day you will have a lot of success thanks to the optimal conditions. Of course you can also combine this activity with our other packages. This trend sport becomes quickly addictive! 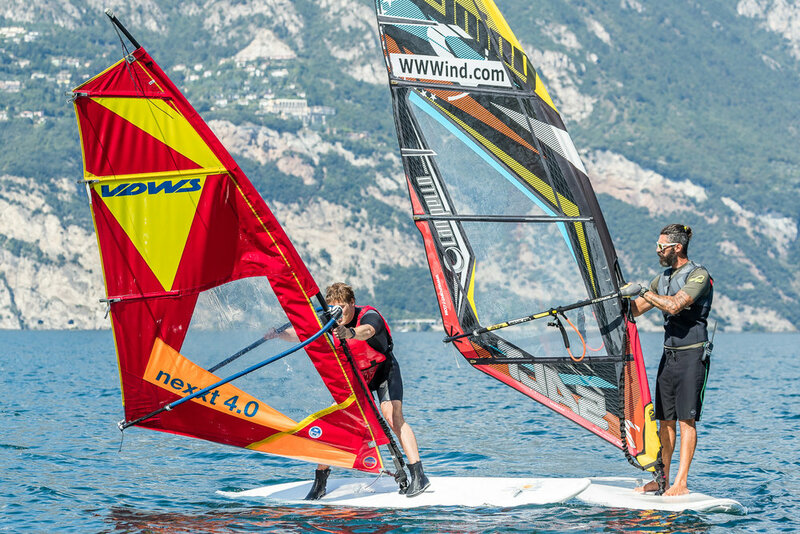 Our instructors will show you exactly how to quickly and almost effortlessly come to a halt on the board and shortly afterwards we will paddle to the castle of Malcesine. An activity combined with other packages but also perfect if you have a limited amount of time. A multilingual contact person on site, thousands of possibilities! 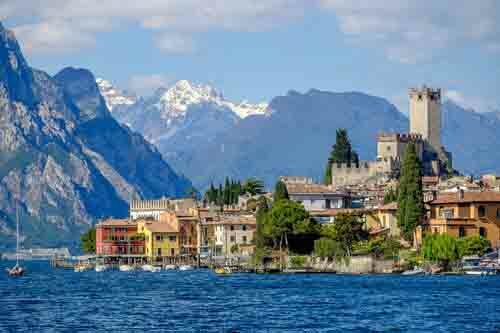 With our strong network of partners, we will make your event an unforgettable experience in Malcesine on Lake Garda. 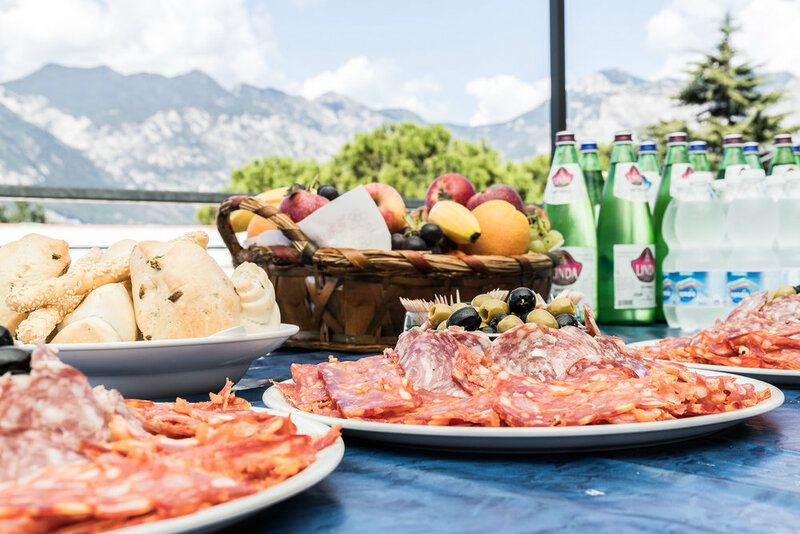 A large roof terrace with lake view, lighting, music and up to 100 seats that offers plenty of space and possibilities for your event on Lake Garda. We offer catering on-site, from breakfast to a light snack to a 5-course menu. For more action our BBQ is always ready. Vegetarian or vegan? With pleasure! 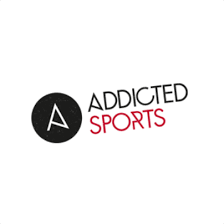 Our cooperation with specialists in sports and outdoor activities and professional moderation guarantee a successful event, tailored to your needs - for companies, departments, teams and individuals. 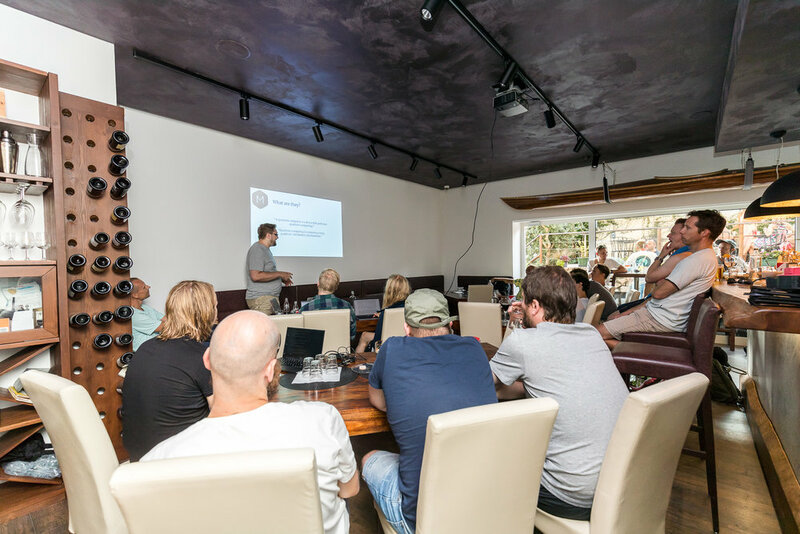 Our offer can be put together individually - depending on the occasion, be it for incentive programs, customer meetings, workshops for teams and training for employees and executives. Let yourself be inspired . . .
"It was a wonderful day! Our expectations were far exceeded "
“Everything was amazingly arranged by Wwwind and the site-manager Ulrich. The service level was surprisingly good and I can truly recommend this organizer for group events." For our international schools, Wwwind Square has been providing an incredible service for years. We cannot imagine a better partner. 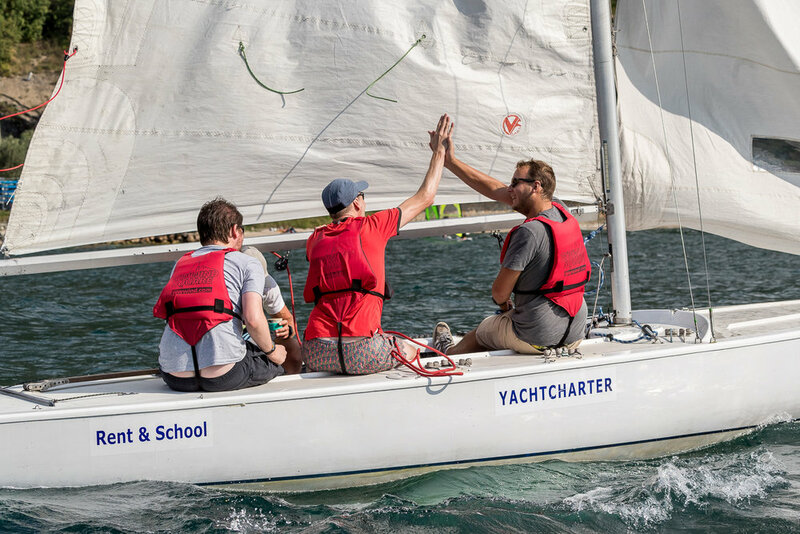 The 3-day sailing course was a wonderful experience for our kids and we are looking forward to next year. Much more than just references! We have friendships, we are very proud of that. 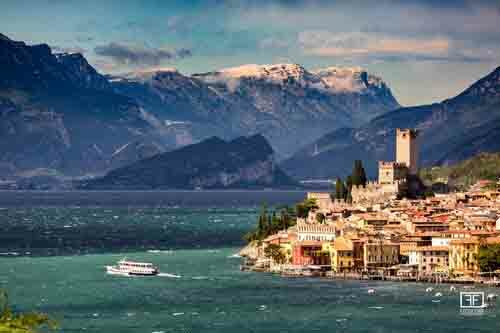 See you soon in Malcesine on Lake Garda!